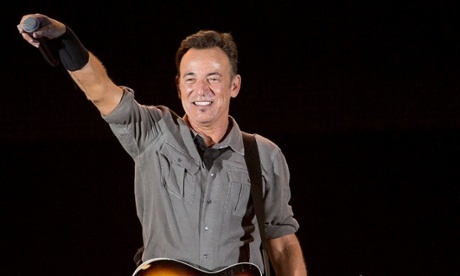 Following in the footsteps of musicians including Paul McCartney, Madonna and Dolly Parton, Bruce Springsteen has written a children’s book. 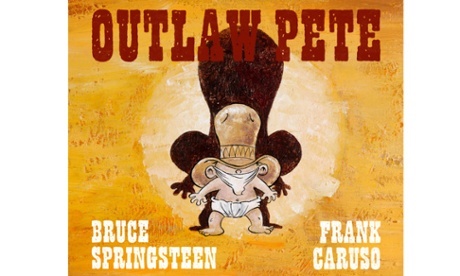 Titled Outlaw Pete, the book is based on Springsteen’s 2009 song of the same name, and was illustrated by Frank Caruso. Bruce Springsteen’s book Outlaw Pete.